These Three Amazing Recipes for Fruit Butter offer delicious options for making fruit butters in the Instant Pot or the slow cooker when late-summer fruit is just too plentiful! Don’t you think these look amazingly good? Click here to PIN Three Amazing Recipes for Fruit Butter! Click here to see The Top Ten Slow Cooker Apple Recipes! 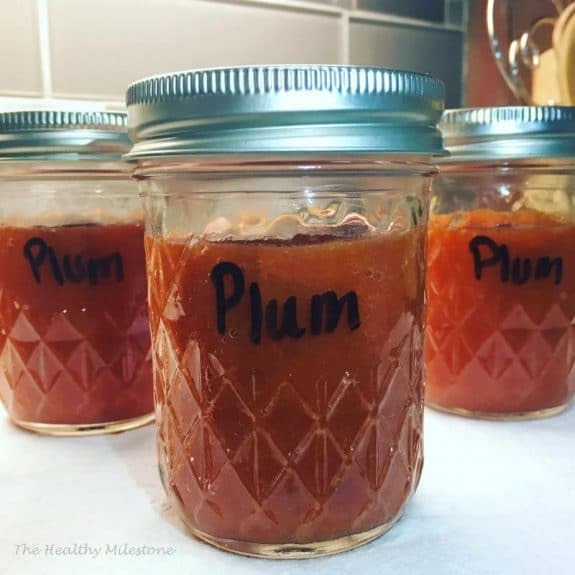 One sure sign of summer is fruit trees bearing ripening fruit, and that’s where this updated Friday Favorites post with Three Amazing Recipes for Fruit Butter comes in handy. As much as you may love the delicious summer stone fruits that are so tasty and fresh, often there’s just too much fruit to eat. Why not use the slow cooker or pressure cooker to make fruit butter when you have too much fruit? Fruit butter made easy in the slow cooker or in the Instant Pot will help you use up your fruit, so no more fruit going to waste! A piece of toast or a cracker with a dab of fruit butter will be such a treat, especially after all the summer fruit is long gone. 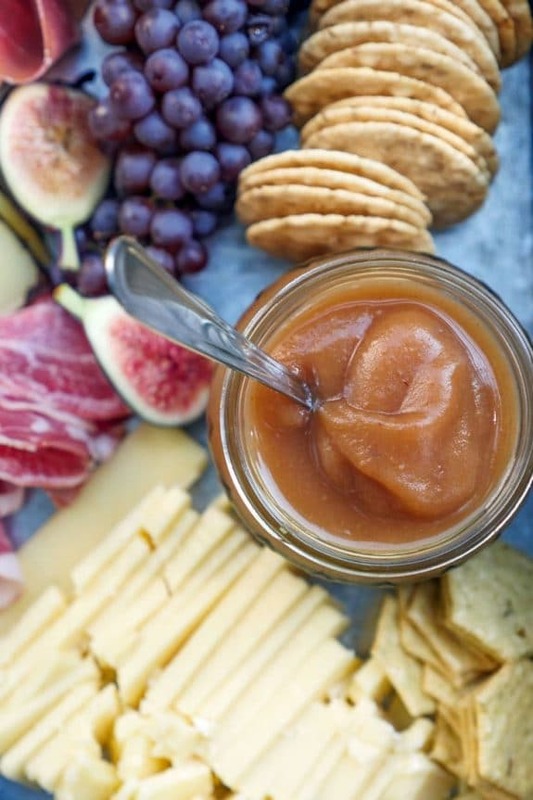 And imagine how much the family will enjoy the delicious homemade fruit butter! All photos are copyrighted to the site that posted the recipe. Just click the recipe name under any photo to see the complete recipe on that site.All photos are copyrighted to the site that posted the recipe. Just click the recipe name under any photo to see the complete recipe on that site. Instant Pot Apple Butter from My Heart Beets is thick and creamy and ready in under an hour! Eat this with pancakes, bread, or cheese and crackers, any way you chose it is so tasty! Crock Pot Cherry Butter from Local Kitchen is a rich cherry butter that is both smooth and tangy, easy to make, and also very low in sugar. Yummy pure cherry flavor with crackers, please! This Simple Instant Pot Plum Butter from The Healthy Milestone is just that; simple, easy and quick to make using the Instant Pot. This would taste so good on a warm slice of bread! Use the Index Page for Fruit to see all the slow cooker or pressure cooker fruit recipes that have been featured on this site. 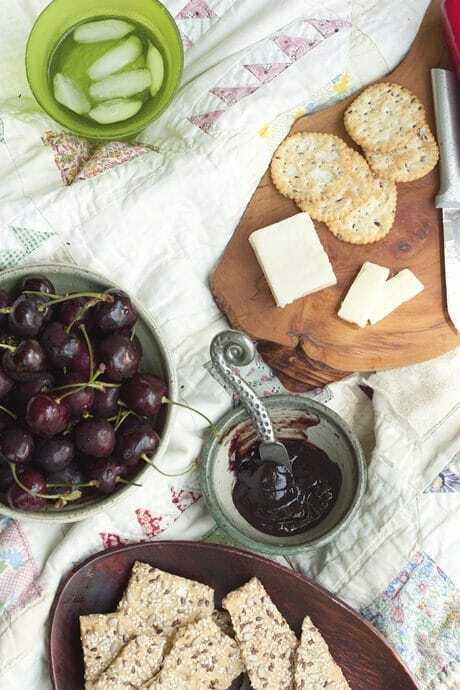 Cherry butter sounds simply divine – yum! Can't wait to try this one. I thought that sounded great too!